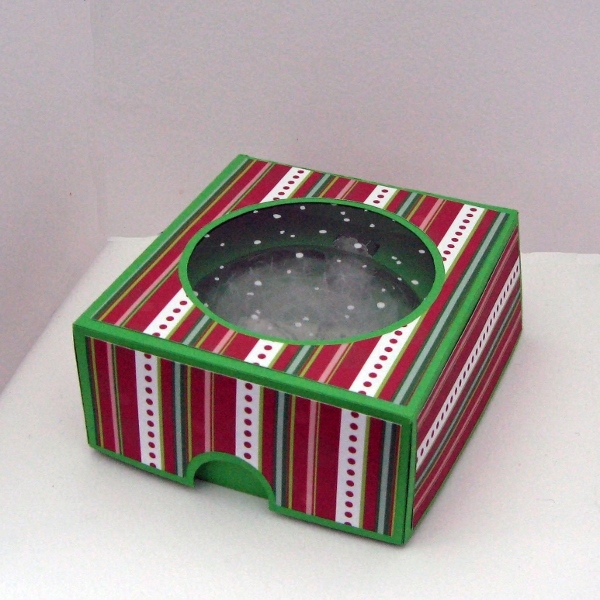 This box will fit roughly a 3 inch flat bauble perfectly. The flat baubles are the adorable M & M type ones that many people decorate for christmas. 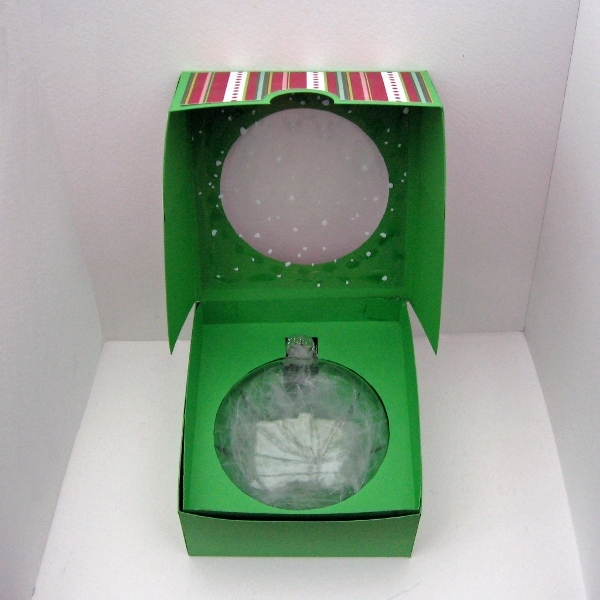 The box has 2 inserts, one for the bottom of the box and one to go on top of your bauble to secure it in place. 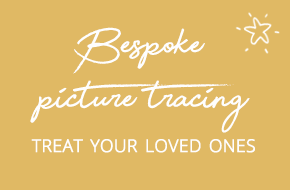 The cut outs to use with your own decorative papers are also included. 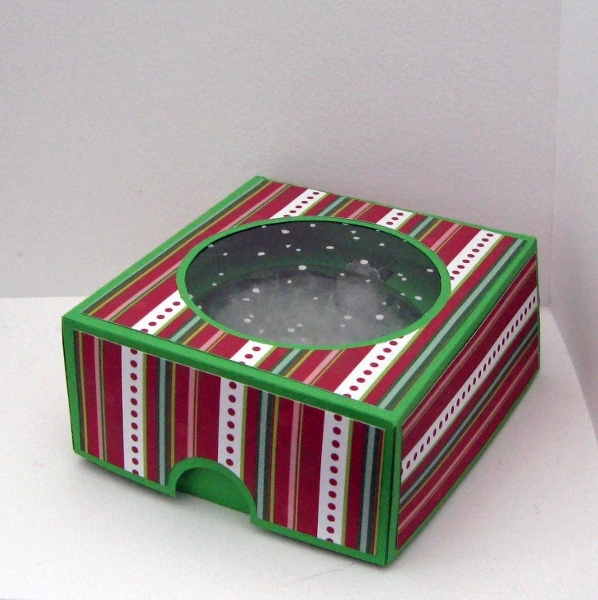 The overal size of the box measures approximately:- 9.7cm across x 10.5 cm in high x 4.5 cm in depth. Easy to cut, fast response, fits perfectly (if you have the top on, just move the insert 45 degrees). Beautiful work. Easy to cut and put together. Thank you.